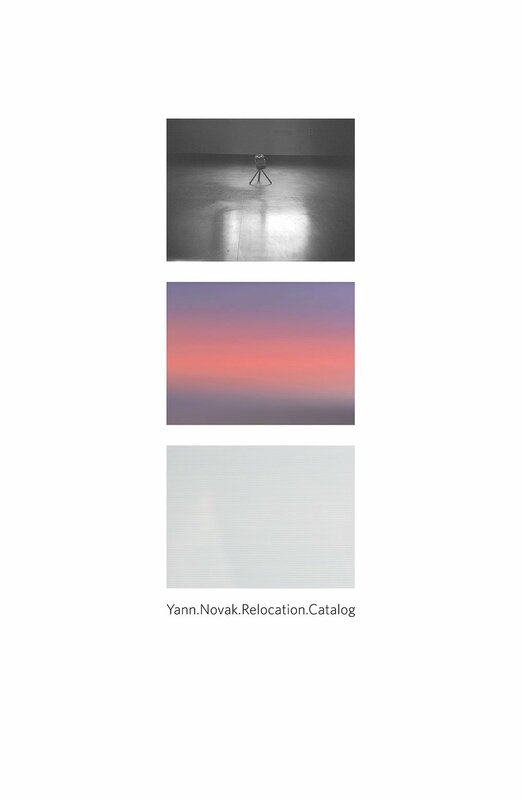 Relocation.Catalog contains the essay “Striation, Erosion, Deformation, Recollection: The Erased Field Recordings of Yann Novak” by Christopher DeLaurenti which takes a look into the work and process of Yann Novak and draws some interesting comparisons. Included with the catalog is Relocation.Edits, a CD containing abridged versions of the sound works associated with each of the installations in the Relocation exhibition. The catalog also includes preparation and installation photos of Novak’s previous works.